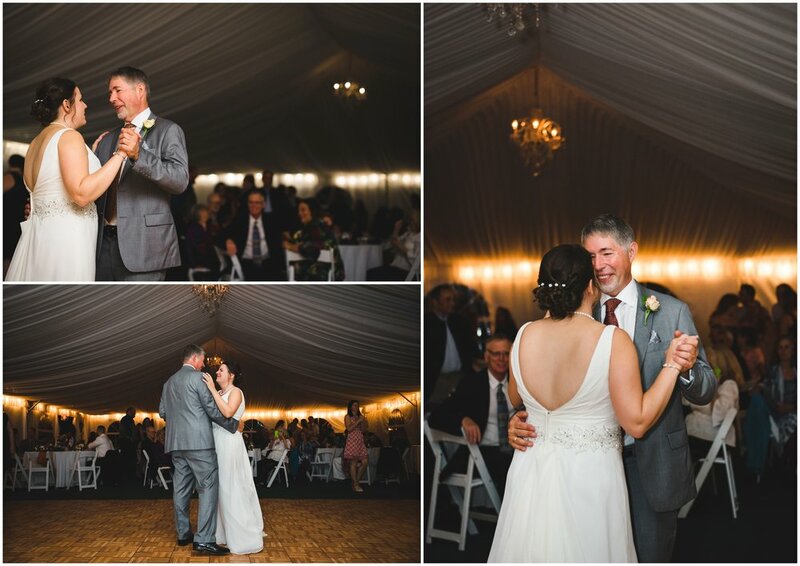 Andrew & Daisy's big day was unbelievable. 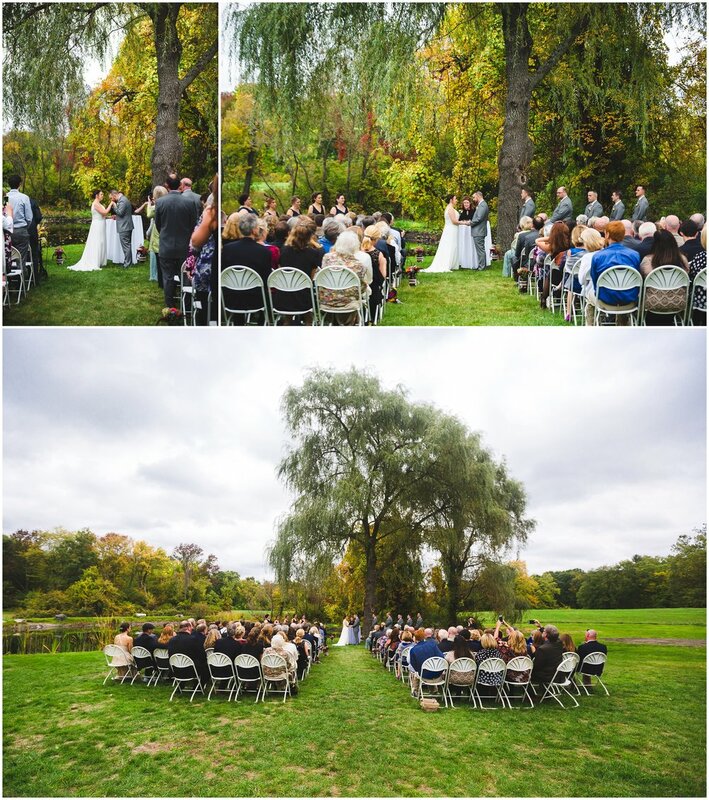 Choosing to tie the knot at the Wayside Inn in Sudbury on a beautiful October afternoon was an absolutely perfect decision. 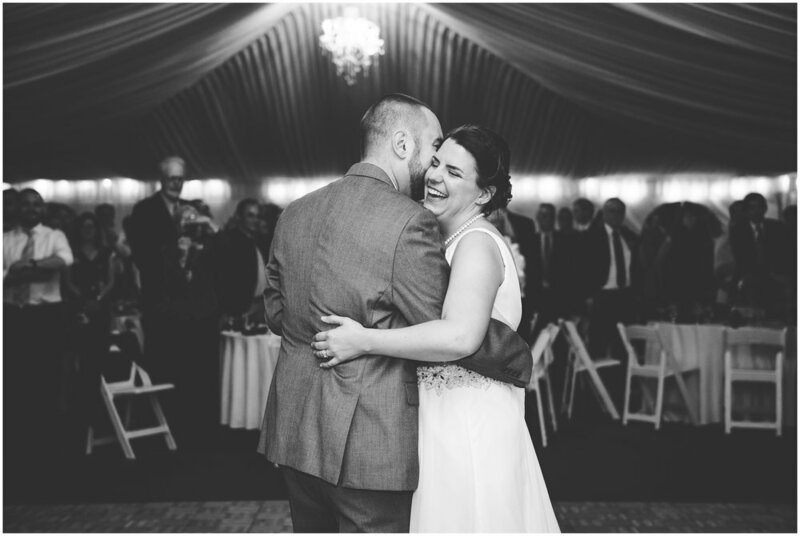 I love the Wayside Inn almost as much as I love this couple. 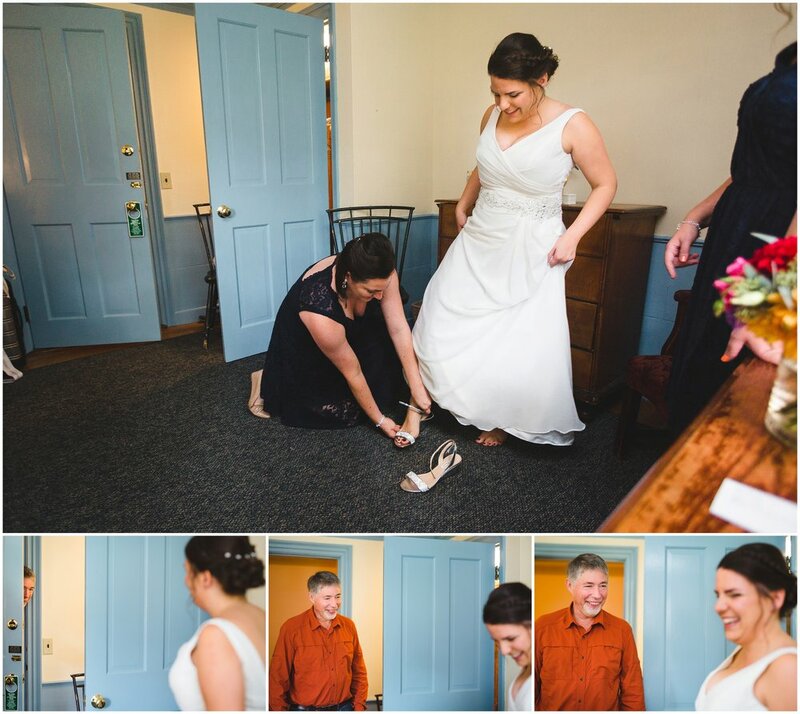 Everything just seemed to click during their big day. 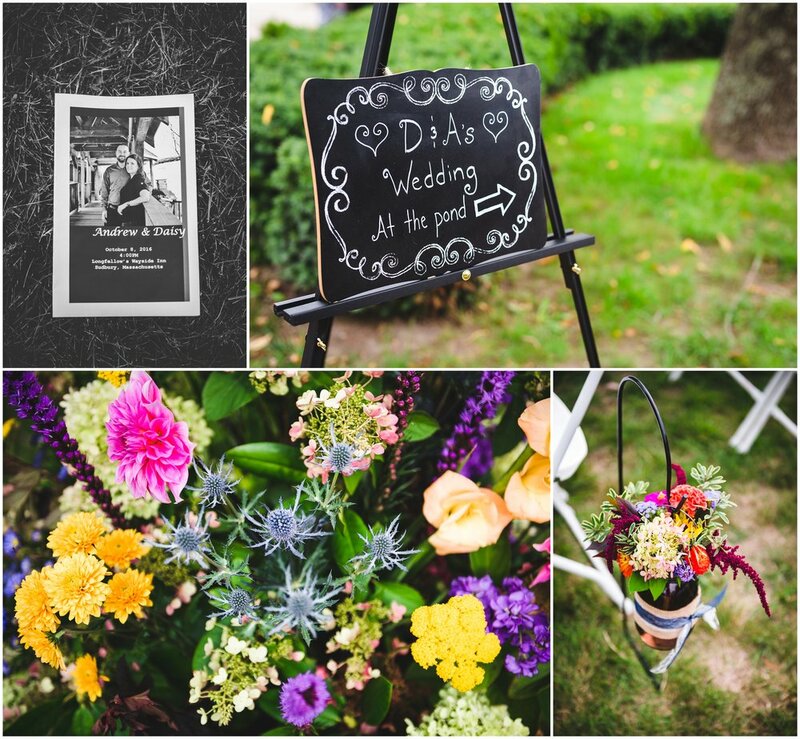 Lorna and I had the pleasure of witnessing and capturing a beautiful outdoor ceremony (including a musket salute! ), before heading down the road to the popular Grist Mill. 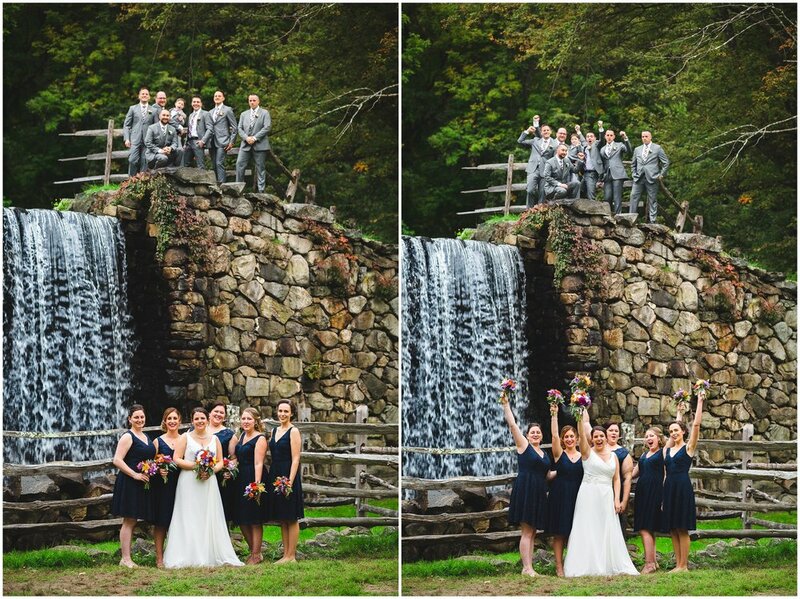 The mill's red water wheel served as a great backdrop to the formal photos, with New England's finest fall foliage peeking through. 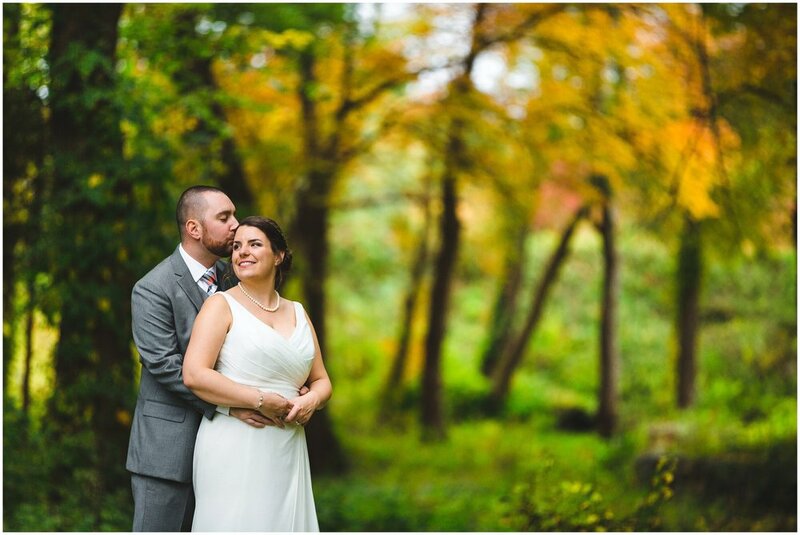 I've shot at the this mill once before, and loved being back to explore new areas and photo ops, which Andrew and Daisy were more than happy be my subjects for! 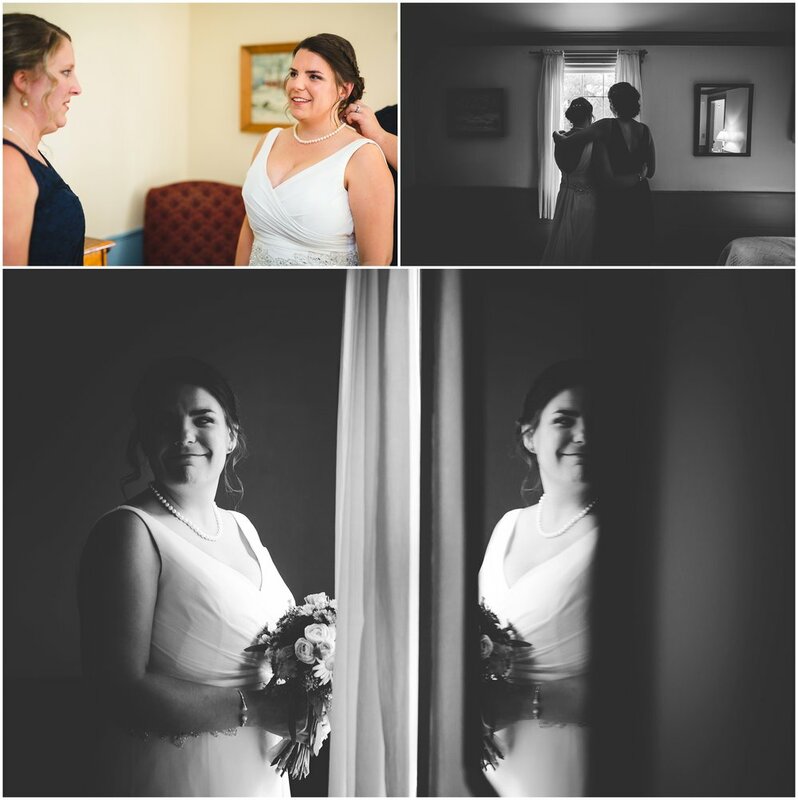 Photographing these two was such a breeze; it's clear to see the love between these two in each and every photo! 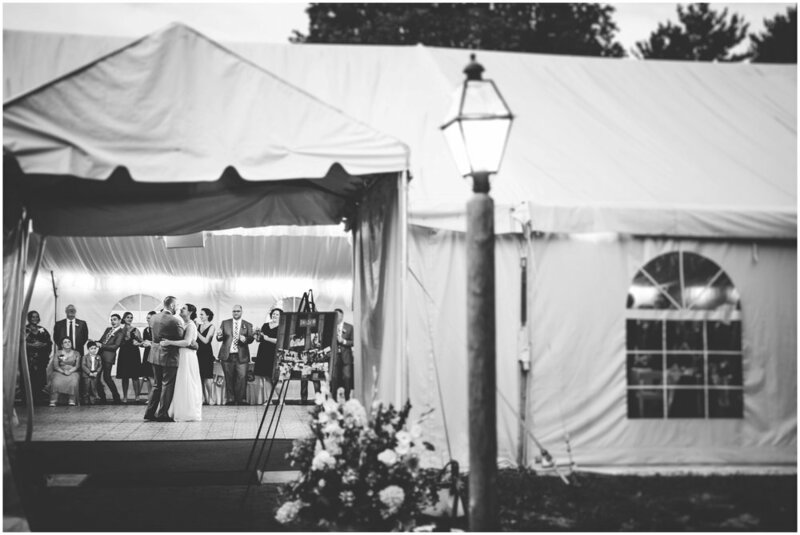 Once the photos at the mill were wrapped up, we headed off into the tented reception at the inn, for a night of partying and celebration. Wishing Andrew & Daisy the best for the future, and a huge congrats to these newlyweds! !